CDL Hospitality Trust (CDREIT)'s 9M17 DPU of 6.39 Scts (-4.1% yoy) was slightly below consensus but broadly in line with our estimates, at 76% of our FY17F forecast while 3Q17’s 2.29 Scts was at 27%. Singapore ADR improved 0.8% yoy, the first improvement over the last five years, potentially signaling some shift of pricing power back to the hoteliers. We reiterate that Singapore market’s RevPAR could register improvements in 2H18F. Maldives is expected to remain soft in 2019 as AEIs are planned for the two resorts. CDREIT is trading at 6% FY18F yield and 1.11x current P/BV, above its mean valuations. We believe that the recovery story has been priced in. Maintain Hold. 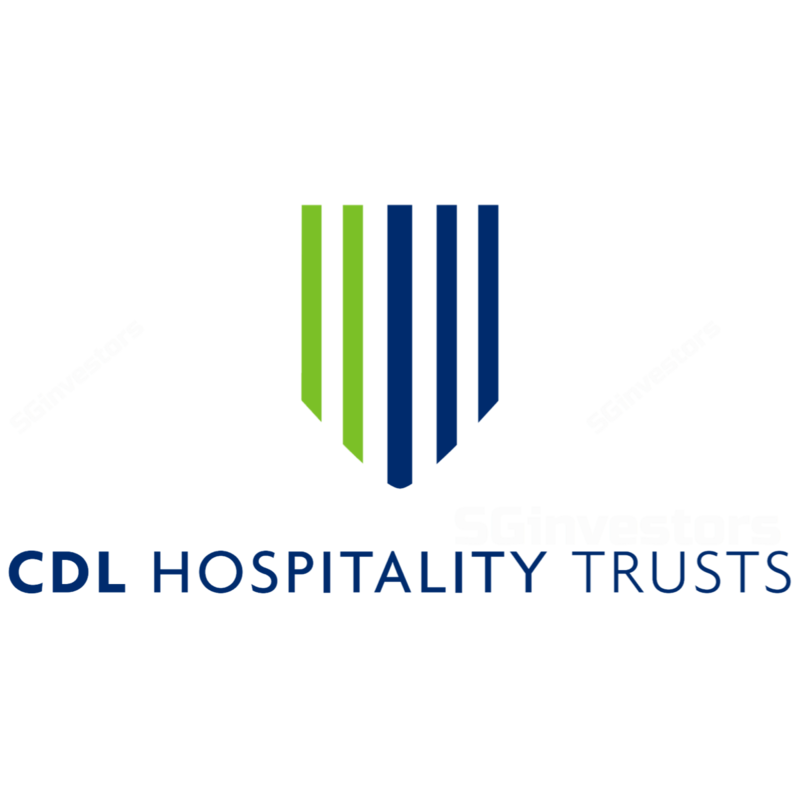 CDL Hospitality Trust (CDREIT)’s 3Q17 DPU of 2.29 Scts (-3% yoy) was broadly in line with our expectations. Excluding the effect of the rights issue which was completed in Aug 2017, 3Q17 DPU would be 2.74 Scts (+12.3% yoy). Underlying trends across CDREIT’s markets generally held course. NPI improved 15.9% yoy with inorganic contribution from The Lowry Hotel (UK) and a first contribution from Pullman Hotel Munich, coupled with a stronger New Zealand. These were partially offset by a softer Japan and Maldives, as well as lower contribution from Hilton Cambridge City Centre (weaker GBP). The key narrative for the quarter, in our view, was the +0.8% uplift in 3Q17 Singapore ADR (average daily rates) to S$187. The last instance of a yoy improvement in ADR occurred in 3Q12. The increase in room rates is significant, as it hints of pricing power shifting back to the hoteliers. Average occupancy decreased 2% pts yoy to 87.8%, which resulted in RevPAR declining 1.4% yoy to S$166, underscoring the bottoming in the sector. For the first 25 days of Oct 2017, Singapore RevPAR decreased by 1.1%. With demand continuing to grow (visitor arrivals increased 4% yoy to 11.7m for 8M17), we reiterate that the Singapore market’s RevPAR could register improvements come 2H18F. Latest estimates from Horwath HTL suggests that we can expect a +3.9% supply in 2017, with some deliveries pushed to 2018 (+1.7%). As at 9M17, only c.40% of new supply has opened, which suggests that there could be some digestion period over 2H17F-1H18F. An AEI is planned for Orchard Hotel (targeted completion in Apr 2018). Japan recorded a 2.5% yoy decline in RevPAR due to increasing competition among Tokyo’s economy hotels though demand continues to be robust. Maldives posted a 24.6% yoy decrease in RevPAR due to price competition amidst new supply and a decrease in Chinese demand. CDREIT has repositioned Jumeirah Dhevanafushi to a Raffles resort (managed by AccorHotels). AEI for the property is planned in late 2018 and the transition process is expected to lead to lower contributions. An AEI is also planned for Angsana Velavaru. Post-completion of the rights issue, gearing in 3Q17 improved to 33.3% (2Q17: 38.7%). In addition, all-in cost of debt in 3Q17 decreased c.50bp qoq to 1.8% due to the paring down of three tranches of debt S$103.9m of US$ fixed-term due Oct 2018, S$47.4m floating RCF and S$98.1m of A$ fixed-term due Dec 2020). We expect cost of debt to creep up to 2.1% once the REIT refinances the acquisition of bridge facilities. CDREIT is trading at 6% FY18F yield and 1.11x current P/BV, above its mean valuations. We believe that the Singapore hospitality recovery story has been priced in. We maintain Hold on the REIT with a higher DDM-based target price as we roll forward our valuations. Given CDREIT’s additional debt capacity, upside risk could come from accretive acquisitions, while downside risk could come from slower Singapore recovery.